"I might be at the wrong place, but you took the wrong kid." Well Go USA has released an official trailer for Vietnamese gangster action film Furie, originally titled Hai Phuong in Vietnam, which is also the name of the lead character. 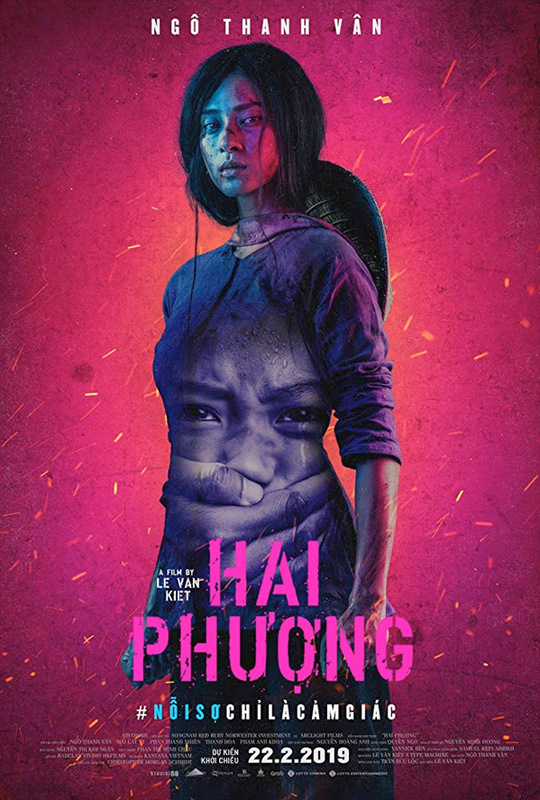 The film is about a woman named Hai Phuong, an ex-gangster who is lying low in the countryside after becoming a mother, but she can't escape her violent past when her daughter is kidnapped. She jumps back in to action and will go to any lengths to bring her daughter home. Sound good? Furie stars Veronica Ngo, who has become an international star after playing Paige Tico in the opening scene of Star Wars: The Last Jedi. The cast also includes Hoa Tran, Thanh Nhien Phan, and Mai Cat Vi. This trailer starts slow, but it gets seriously badass by the end. Must watch for anyone looking out for new action films. For more info + updates on Furie including theater listings, visit Well Go USA's official website for the film. When a little girl is kidnapped by a trafficking ring, they soon find they messed with the wrong child. Her mother, a notorious former gang leader, is close on their trail and will go to any lengths to bring her daughter home. Furie, also known as Hai Phuong, is directed by Vietnamese filmmaker Le-Van Kiet, of the films Dust of Life, House in the Alley, Bay Cap 3, Gentle, The Lost Tour: Vietnam, and The Rich Woman previously. The film will open in theaters first in Vietnam later this month. 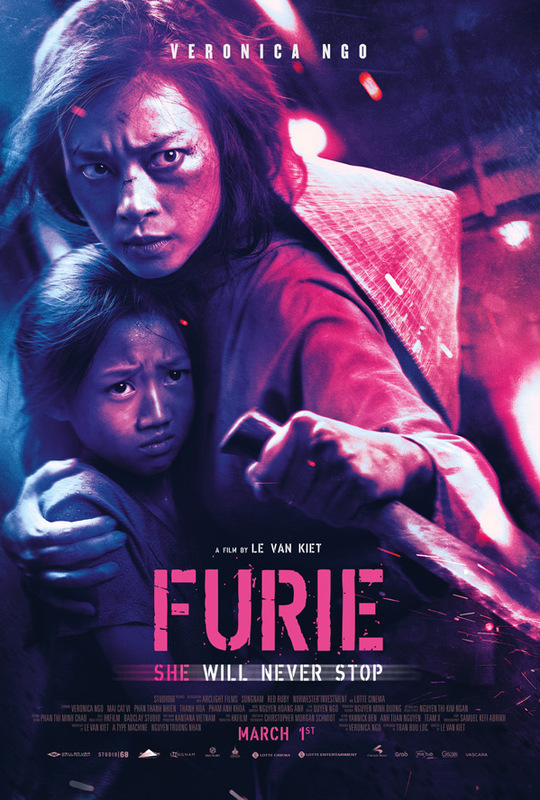 Well Go USA will then release Le-Van Kiet's Furie in select US theaters starting March 1st, 2019 coming up soon. Who's down to watch?